Butcher a cut above – £1 ‘steak’ lands him £150,000! 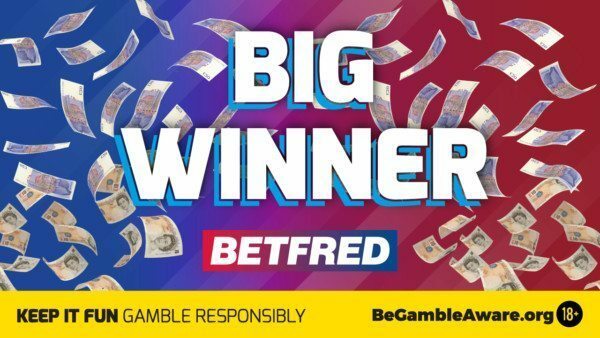 A barking-mad Betfred win for Scottish dog lover! Alsatians Emma and Thumper help owner Vincent Smith beat the odds at Betfred to win £20,000 for a £2 stake! Two treasured family pets have proved beyond doubt they are a particularly lucky man’s best friend! War hero’s New Year joy after winning £150,000 for £1! 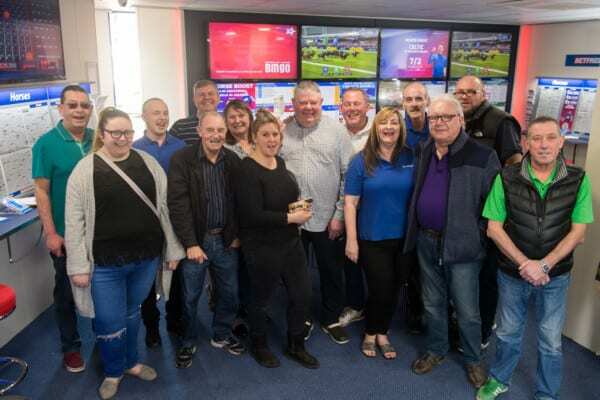 New Year joy for Betfred regular and his pals! 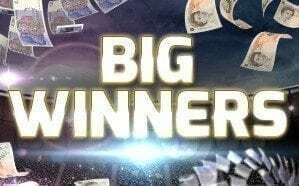 You can bet on life changing for the better after big Betfred win for Tony McIIvenny The 55-year-old from Hyde in Greater Manchester won a whopping £150,000 from a £15 wager on the 49s Lotto.